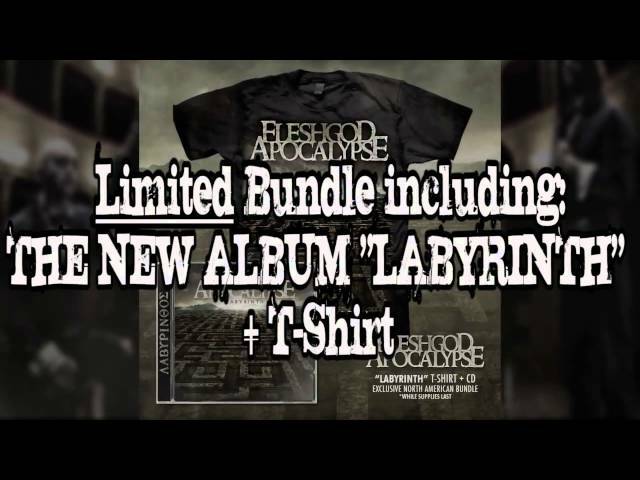 Limited Edition FLESHGOD APOCALYPSE Bundle Available Now! If you purchase something at our brand new web shop at http://shop.nuclearblast.com, you will receive the sampler “The Blast Supper” as a gift FOR FREE (while supplies last). It includes brand new tracks by Carcass, Fleshgod Apocalypse, Immolation, Orchid, Suffocation, Arsis, Hypocrisy, Amorphis, Soilwork, Children Of Bodom, Thy Art Is Murder, Scorpion Child and more. LABYRINTH will be released on August 16th (EU), 19th (UK) and 20, 2013 (NA) via Nuclear Blast Records. 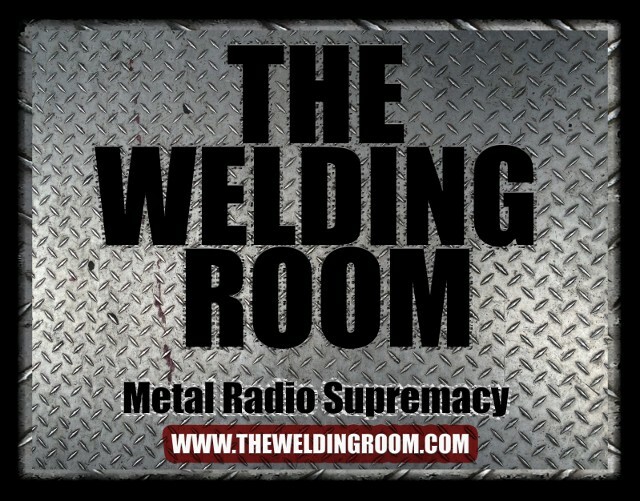 This entry was posted in METAL and tagged AMORPHIS, Arsis, August, FLESHGOD APOCALYPSE, iTunes, Minotaur, Nuclear Blast, YouTube. Bookmark the permalink.